It is with great sadness I have to say that the man we all know and love sadly lost his fight yesterday and passed away. Tony Bruegger was a great man and will be missed by everyone in the Pulling community. 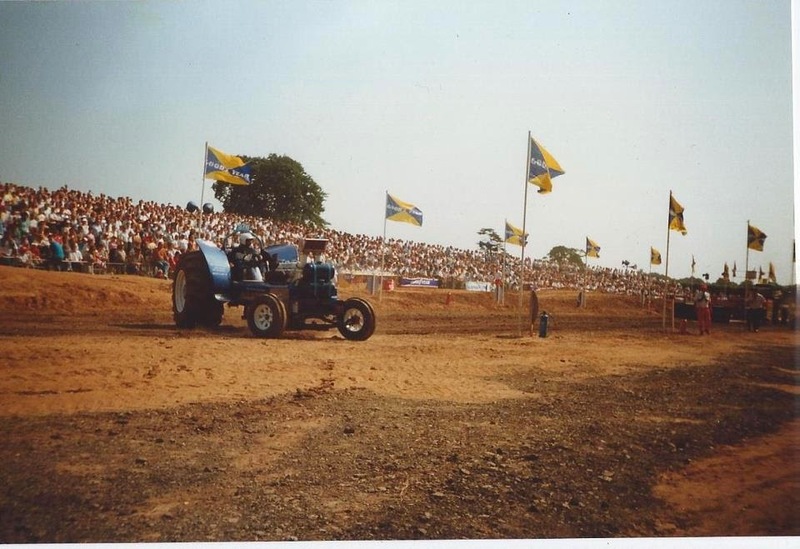 His passion for the sport of tractor pulling was overwhelming and infectious.